Spend less for more pages with INKvestment cartridges. 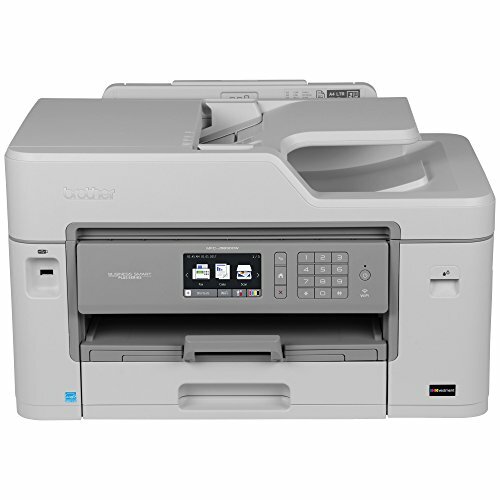 Business-focused features include flexible paper handling capabilities, ability to print up to 11"x17", automatic duplex (two-sided) printing, wireless, mobile printing, and compatible with INKvestment super High-Yield ink cartridges. Two-year limited warranty with free phone support for the life of the product.